If you are in the red color over southwest and central Georgia, winds may gust to 70 mph or more. Power failures are likely and they could be of long-duration. Scattered power failures are likely in the darker red shade. 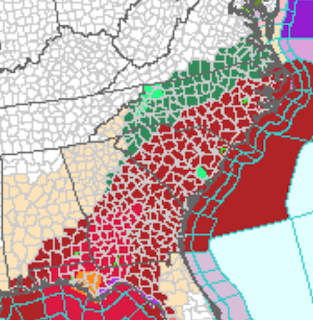 Flood watches are in effect for the Carolinas, southern Virginia and parts of Georgia.